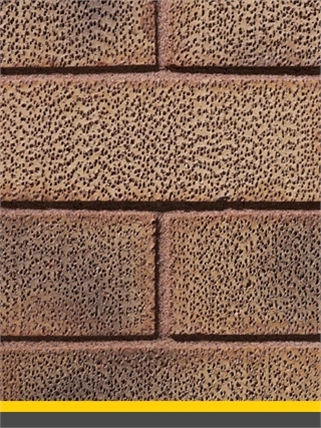 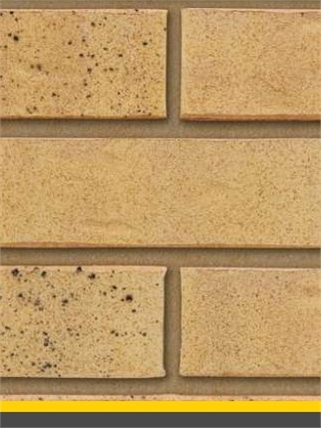 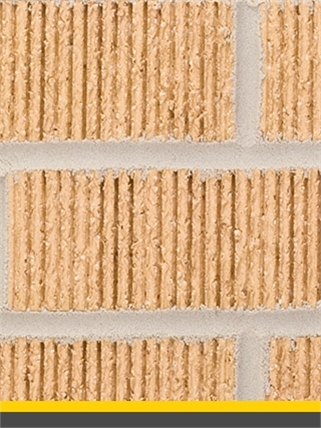 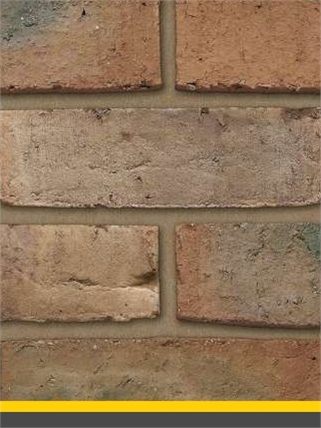 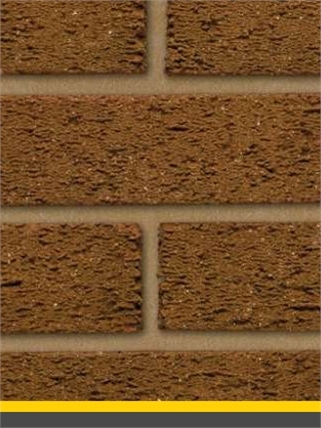 The colour and texture of bricks is influenced both by shaping and firing and by the addition of minerals and pigments. 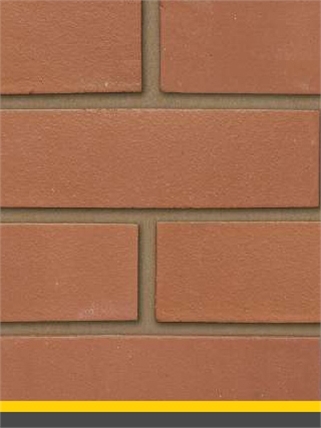 Working alongside world leading manufacturers Beesley & Fildes Ltd are able to offer you a comprehensive range of high quality bricks for a wide variety of building projects. 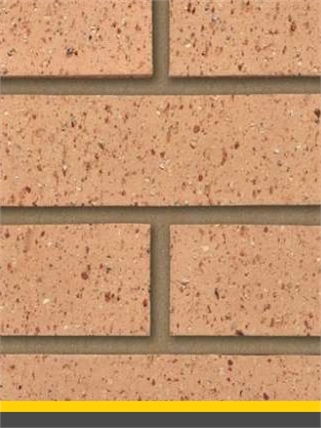 Please Note the Brick Library is an ever expanding list of product that is not always held at our branches and only available as a special order (Subject to min load sizes). 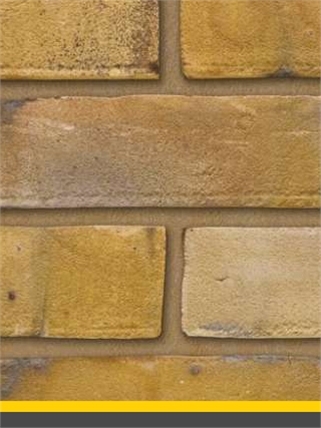 Please contact WebSales for more details. 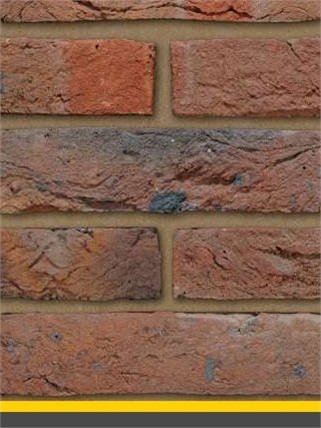 Please Call your local branch for more details.